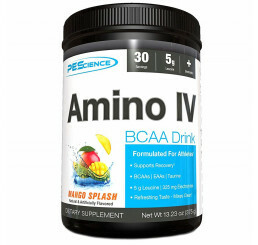 BCAAs or Branched-Chain Amino Acids, are more commonly known as the building blocks of muscle. 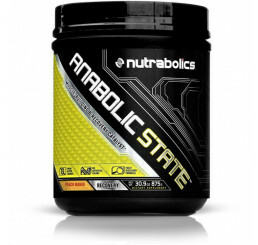 They are formed from three specific and essential amino acids: leucine, isoleucine and valine. BCAAs are one of the most researched topics regarding workout supplements and therefore should be given due consideration. 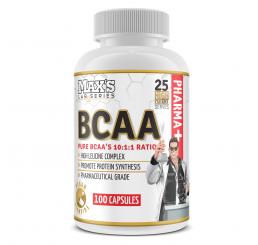 The body's muscles use these BCAAs to supply a limited amount of energy during strenuous exercise. Research has proven that the body utilises all three kinds. However, it is leucine that is utilised the most. Even when a trained person is resting, his muscles still use leucine. Another highly-regarded benefit of BCAAs is their ability to increase protein synthesis resulting in muscle growth. BCAA supplements also increase growth hormone, testosterone, and insulin levels. 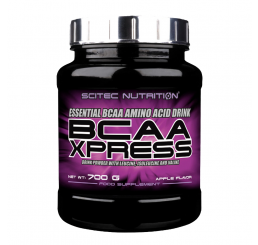 For its endurance and protein synthesis benefits, BCAA supplements also help in the increase of metabolic recovery. This means that the recovery period between workouts is much faster. Other studies also suggest that these supplements aid in fat loss and immune system boost. For optimum muscle growth, cellular growth, metabolism and recovery, the body needs to receive the amino acids in the proper proportions. 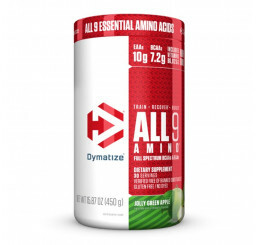 Merely eating amino acid sources such as meat and eggs does not ensure the amino acids they supply will be available for muscle growth or for the formation of other proteins. 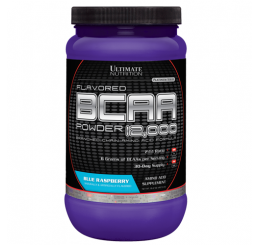 The most common forms of BCAA supplementation are powder, pills and liquid drinks. The advantage of pure BCAA powders over BCAAs found in whey protein is its ability to be rapidly absorbed into the bloodstream. All in all, there is good value in taking BCAA supplements especially during and after workouts. This ensures that the total calories will be kept lower so minimise fat gain and to also maintain a high protein synthesis level.